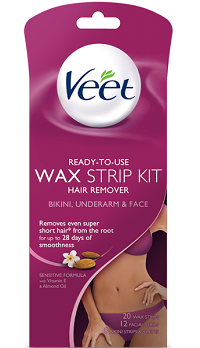 There is a FREE Veet Bikini, Underarm & Face Wax Strip Kit Mail In Rebate Offer! Just follow the instructions in the rebate form to receive your Money Back on ONE (1) VEET® Bikini, Underarm & Face Wax Strip Kit! Mail by August 15, 2015. Get a FREE 4-6 LBS Bag of Purina Pro Plan – To submit a rebate request enter your name, address and email address and upload an image of your cash register receipt for a bag of Purina Pro Plan with price circled. Rebate good for one 4lb-6lb bag FREE (up to $18.99) or UP TO $18.99 off any other size bag. OFFER EXPIRES 04/30/2015 and is valid on purchases made from 02/15/2015 through 04/30/2015. Good only in U.S.A., A.P.O.’s, F.P.O.’s. Void where taxed, prohibited, restricted. Allow 6-8 weeks for shipment. LIMIT ONE REQUEST PER INDIVIDUAL, ADDRESS, or EMAIL ADDRESS. P.O. Box not accepted. Group requests void. To submit a rebate request please go to proplan.com/myplan/rebate, enter your name, address and email address and upload an image of your cash register receipt for a bag of Purina Pro Plan with price circled [Rebate good for one 4lb-6lb bag FREE (up to $18.99) or UP TO $18.99 off any other size bag. OR mail a 3×5 card with your name, address, product’s 12 digit UPC code, and e-mail address along with your original cash register receipt to: Purina Pro Plan Rebate, Promotion ID 3892014010, P.O. Box 426027, Del Rio, TX 78842-6027. 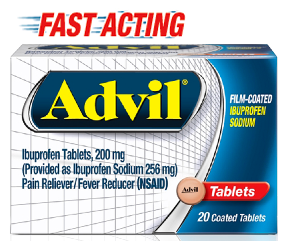 Get a FREE 20 ct Fast Acting Advil Film-Coated Product – Receive up to $5.00, based on purchase price excluding sales tax, back by mail when you buy any one (1) Advil® Film-Coated 20ct Tablets or 20ct Caplets! • The original UPC code from your qualifying 20ct Advil® Film-Coated product purchase. • Your original cash register receipt dated 2/15/2015-3/1/2015 with qualifying purchase and price circled. • Download and complete the official request form (no photocopies allowed). There is a NEW FREE Zantac Mail in Rebate Offer available! 1.) Purchase one (1) Zantac 150 24ct or Zantac 75 30ct between 1/4/2015 and 1/12/2015 and receive a rebate check by mail of up to $11.00 on the purchase price (excluding tax). 3.) Send: This original fully completed rebate certificate, UPC barcode cut from the Zantac package and the original store identified cash register receipt dated 01/4/15-01/12/15 with the product purchase circled. 3.) Receive: A check for the circled price of the Zantac purchase price UP TO $11.00 (excluding tax). Limit: ONE (1) redemption only per household (Limit: two (2) per household in Rhode Island). All requests must be received at the mailing address or be postmarked by February 15, 2015. This holiday season Starbucks wants to treat you to a $5 Starbucks Card eGift. All you need to do is show proof of purchase on 3 qualifying Starbucks® products on a single grocery receipt by following the instructions. 1. Purchase (3) participating Starbucks® products in a single transaction where you buy groceries. 2. Save original receipt and UPC codes. 3. Fill out form and submit with receipt via online upload or mail in receipt. 4. Receive your $5 Starbucks® Card eGift via email in 3-4 weeks*. 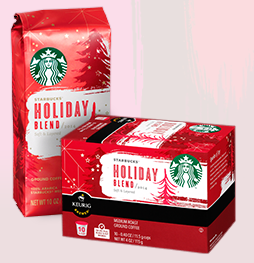 ◦ Starbucks® K-cup® packs (10 ct or 16 ct) – Keurig, the Cup and Star design, Keurig Brewed, K-Cup. You can see more details here about the promotion. 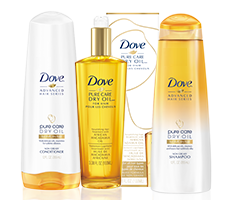 FREE Dove Pure Care Dry Oil Hair Care Product Money Back Guarantee! If you are not completely satisfied with the results from the Dove Pure Care Dry Oil Hair Care product, Dove will refund the purchase price. Just follow the instructions on the PDF form. Offer expires 12/31/14. Get a FREE Cascade Platinum ActionPacs Mail-in Rebate! 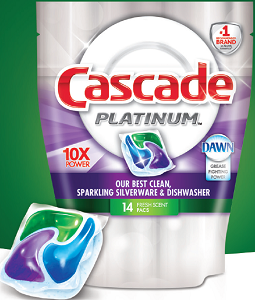 Try a small bag of Cascade Platinum ActionPacs for free! Follow the instructions on the form. Offer Valid for Product Purchased 09/01/14 – 12/31/14. To get FREE Bar-S Products purchase one or all five of the Bar-S products listed between: 8/1/14 to 11/1/14 and submit the rebate form (max rebate amount $4.50 per product, one submission per product). Rebates must be received by 12/1/14. 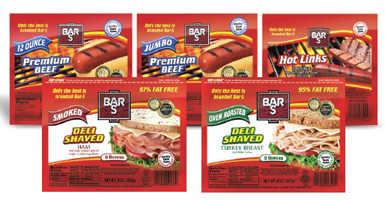 A refund via mail for the purchase price less any discounts or coupons for your Bar-S Foods product(s) listed above (max rebate amount $4.50 per product, one submission per product). 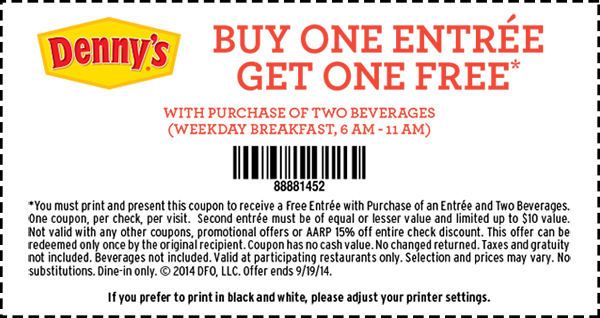 Denny’s is offering a FREE Breakfast when you buy Breakfast & 2 Drinks Coupon! Valid weekdays from 6-11AM. 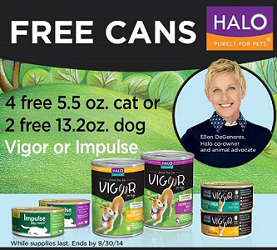 Offer ends 9/19/14.